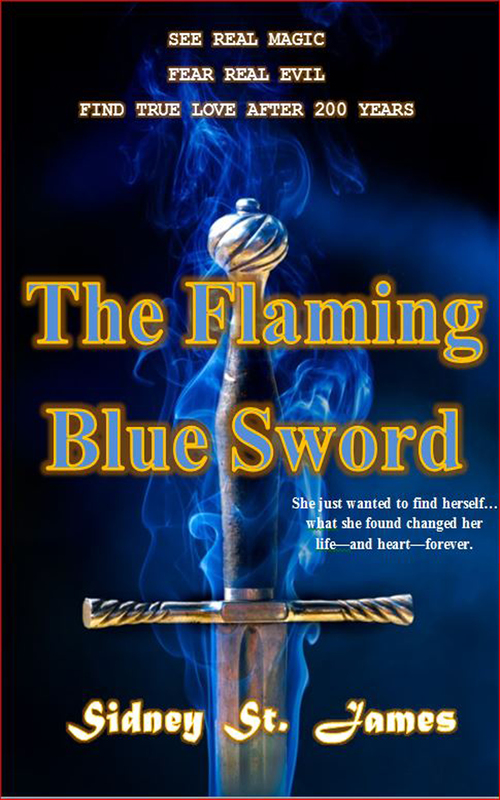 ENTER TO WIN ONE OF FIVE SIGNED FIRST EDITION COPIES OF THE FLAMING BLUE SWORD BY SIDNEY ST. JAMES, a paranormal romance. Angelica Thompson, an award-winning novelist, makes a decision to end her turbulent relationship back home in Denver and heads off to a secluded spot on the shores of Black Rock Cove in Oregon. She cannot get her mind into finishing her last novel in her paranormal romance series and is being pressured by the publisher to finish by the end of the summer. She finds out the first night of her arrival how vividly her mind’s thoughts and dreams come alive without visions of any problems back home. 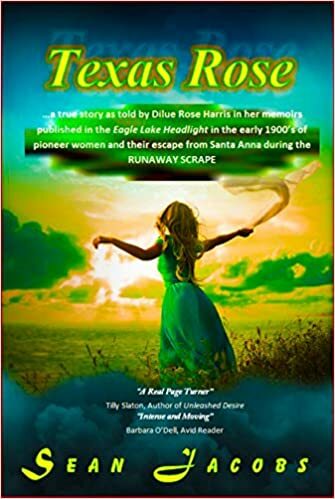 Her imagination of a dead sea captain, a black panther pouncing on her for his evening meal, and falling to her death in a cove hundreds of feet down off a cliff is only the beginning. Janie, her first friend from the village, wakens her in her cottage. She is the local real estate agent. But, was she awakened or had what happened been only a dream…could it be real? An ancient prophesy of destruction has been set into motion, and what destiny has in store for Angelica and the entire village of Black Rock Cove is bigger than anyone can imagine. Sean E. Jacobs, author of over a dozen novels, writes as Sidney St. James. Availability: 5 copies available, 225 people requesting as of this writing.